If you ever get questions about people who might want to relocate to your area from somewhere else, you might find these state-by-state climate summaries helpful. 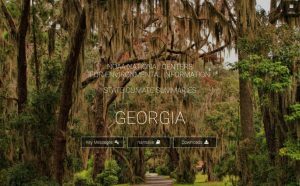 They provide a look at the current climate conditions of each state and how they affect agriculture, water supplies, and living conditions there. They also provide a peek at what the future might hold based on the current best science on climate projections. 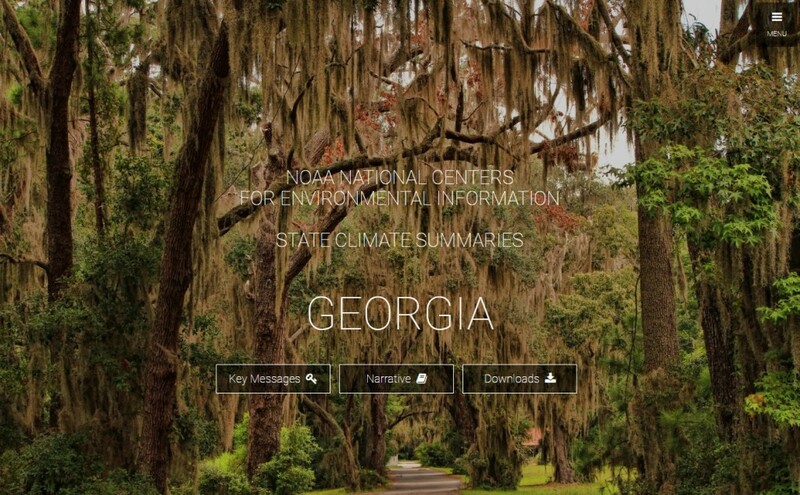 You can find your state summary at https://statesummaries.ncics.org/. Posted in Climate summaries, Sources of weather and climate data. Bookmark the permalink.